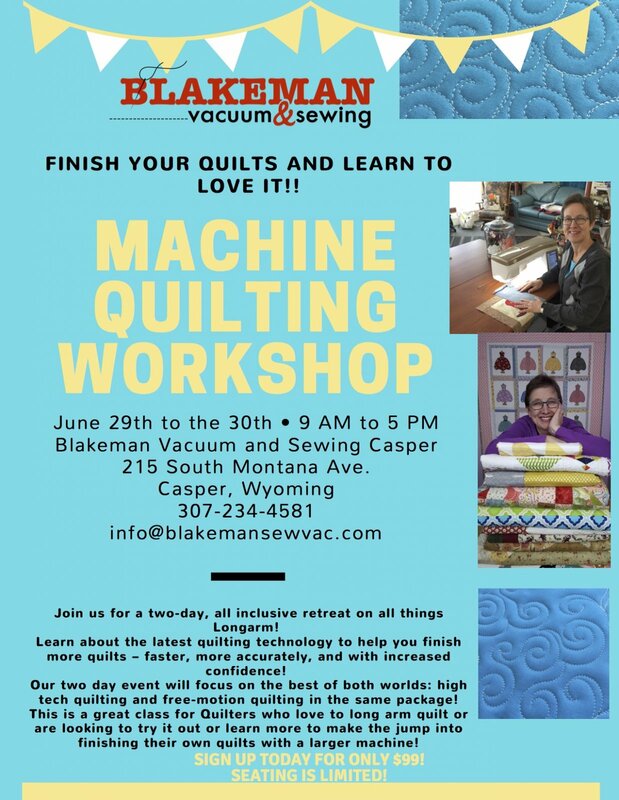 Denise Schober travels around the United States teaching quilting, sewing and design. When she's not working at her full time job, she is constantly creating art with her sewing machine, weaving looms and quilting frames. Denise has been sewing for over 40 years, and she loves to share her knowledge, passion and excitement of sewing and quilting with others. Denise pursued her love of art at The School of the Art Institute of Chicago, where she specialized in drawing and painting. Today, she uses thread and fabric as her pen and paper, creating unique projects and designs. Denise has appeared on several television broadcasts, including America Sews with Sue Hausmann, Martha's Sewing Room with Martha Pullen, and contributed design work for the Martha Stewart Show. Denise hosts trunk shows and teaches across the country and abroad. Denise lives north of Ann Arbor, Michigan with her husband and best friend, Les. Includes a lunch each day and a gift bag!